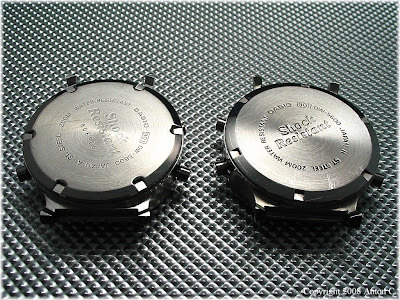 You got nice G shock watches that are made in Japan. 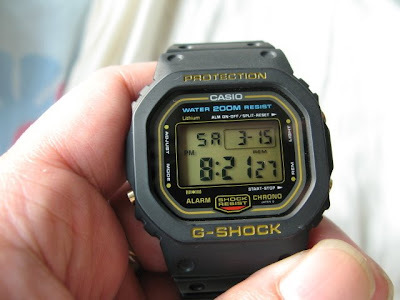 Most G shock watches are manufactured in southeast asia nowadays. Because these vintage pieces were mostly Japan Made. Modern ones are made in SE Asia. very very nice review. 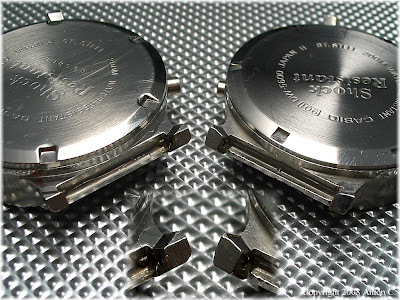 i'm from watchuseek.com aka arcticreaver. i love how you describe the two different watches and the fact that you got the pictures to back it up. very professional! Thank you Sam! Appreciate your comments. As usual: Anton make a very fine job! Thanks! Glad you like it Cris. Thanx for your photos Wah. Sell me one, cheap please ! Great post! 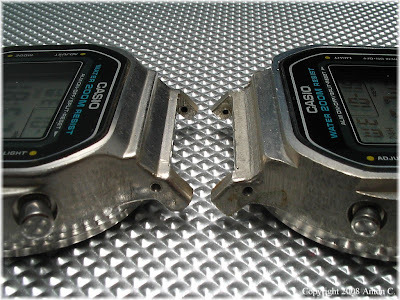 I just got a vintage DW-5600C with 901 module. I love the pictures you used to accompany your explanation. 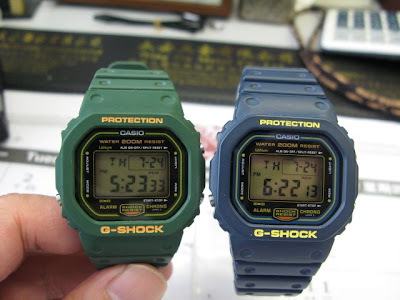 My mother gave me one of these watches (The 5600C 901 Japan H) in 1991 and I've had it stored brand new in a box for all these years. She recently pased away and I took it out to wear it as a way of remembering her. I never knew they were being collected by fans. I stumbled upon this site while looking to find out what battery I needed. The original battery lasted 15 years! 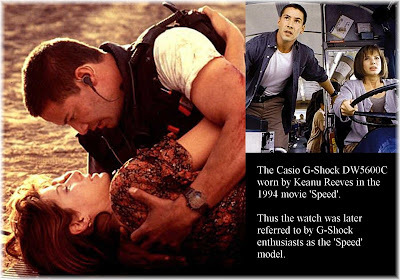 Now I come away knowing the exact model number, the history and the significance of the watch. Thank you very much for taking the time to post this! Dear Anton,ur review is such a masterpiece. 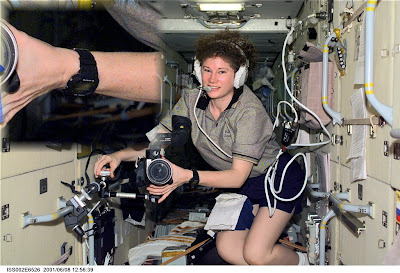 I do agree with u that Dw5600C is really a masterpiece as well. I got one that I bought on 1987 691JapanA and is still functioning perfectly until today. Thank you. Thanks for this helpful information. I know know what watch I actually have and a lot about its history. This makes me even more love my 691 Japan A S/N 741598, crummy light an all. 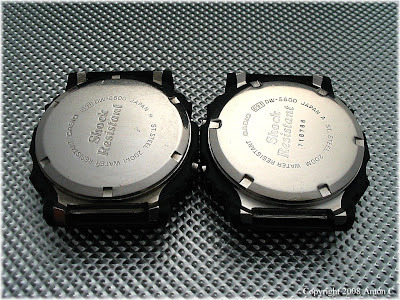 Finding a replacement strap was a challenge, because the lug distance and strap size varied with the introduction of newer 5600 models. 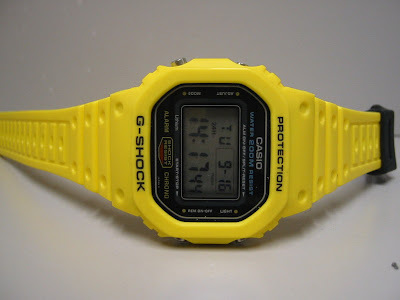 I just got my Casio G shock 691, Japan S, A with serial number in yellow. Everything works. Band is exactly as descr8bed, with black buckles. THE BEST THING IS, ONLY COST ME $56 !!!!!! on Ebay.I didnt know the rarity of this watch until after I got it. The canary yellow color is what caught my eye. Great article. Thank you. Even BLNCK corp. and http://www.jamtangan.ca/ confirmed it!